Our clinicians are here to provide you with an affordable and convenient way to access professional dermatology care. Derm One was founded in 1994 as Virginia’s Dermatology by Dr. David Tolliver. David Tolliver, D.O. graduated from Concord University in Athens, WV with an undergraduate degree in 1984 and from West Virginia School of Osteopathic Medicine in Lewisburg, WV with his D.O. in 1988. He attended Cuyahoga Falls General Hospital in Cuyahoga Falls, OH for an internship from July 1988 to June 1989 and for his Dermatology Residency from July 1990 to June 1993. Dr. Tolliver is a board certified Dermatologist who currently holds a license to practice in West Virginia, Virginia, and Hawaii. He is also affiliated with the American Osteopathic College of Dermatology, Society for Laser Medicine and Surgery, the American Society for Mohs Surgery, the American Osteopathic Association, the American Academy of Dermatology, the American Medical Association and the American Association of Physician Specialist, Inc.
April Neely, NP-C earned her Associate of Science in Nursing from Bluefield State College in 2003 and her Bachelor of Science in Nursing from Bluefield State College in December 2010. She has worked as a registered nurse specializing in both emergency and critical care nursing. April graduated from Marshall University in 2013 and received her Master of Science in Nursing. 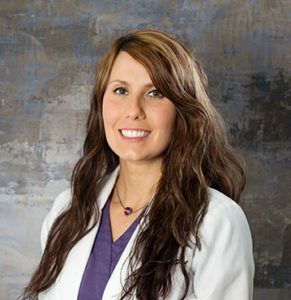 She has been practicing as a nurse practitioner with Derm One since May 2013. She is board certified through the American Nursing Credentialing Center. 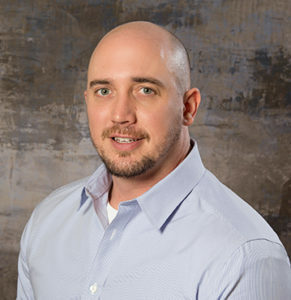 Bryan Caskey, PA-C graduated from Mountain State University in Beckley, West Virginia with a Bachelor of Science in Health Science in 2003 and a Master of Science in Physician Assistant in 2006. He has more than eight years of dermatology experience. Bryan is experienced in both medical and surgical dermatology. Chad Caskey, PA-C received his undergraduate degree from Concord College and his Master of Science in Physician Assistant in 2004 from Mountain State University. He has been practicing dermatology at Derm One since 2004. 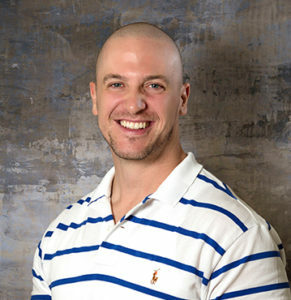 Chad specifically enjoys surgical dermatology with a focus on complex Mohs repair. Michelle Caskey, NP-C started her nursing career eleven years ago. She graduated with her Bachelor of Science in Nursing from Mountain State University. She began her career in dermatology while attending Mountain State to earn her Family Nurse Practitioner degree. She graduated with a Master of Science in Nursing and became a board certified nurse practitioner in 2012. She is a member of the American Academy of Nurse Practitioners and the Dermatology Nurses Association. She holds certifications in medical and cosmetic dermatology procedures. 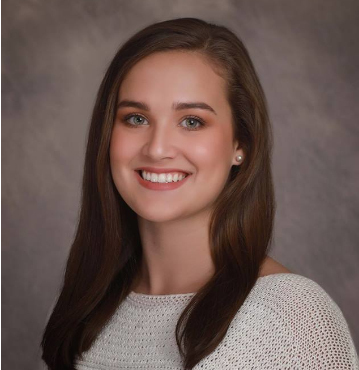 Missy Buckner, NP-C graduated with her Associate of Science degree in nursing from Bluefield State College in 2011 and her Bachelor of Science in Nursing in 2013. She has worked as a billing manager with Derm One since 2014. 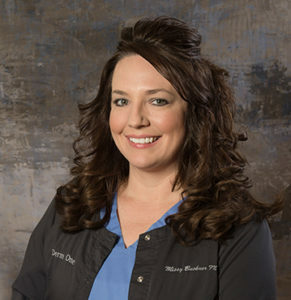 Missy decided to pursue a career as a dermatology nurse practitioner and graduated from Marshall University with a Master of Science in Nursing in 2017. She was board certified by the American Nurses Credentialing Center as a family nurse practitioner in 2017. She brings both a love of patient care as well as an understanding of billing and coding to her role as a nurse practitioner with Derm One. Susan Gaither, NP-C graduated from Bluefield State College with her Bachelor of Science in Nursing in 2001. She graduated with honors, in 2004, from Radford University with her Master of Science in Nursing. She is board certified through the American Nurses Credentialing Center. Susan has been practicing dermatology in the New River Valley for fourteen years. 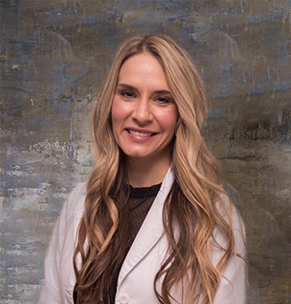 She enjoys getting to know her patients and providing them with personalized medical and cosmetic dermatologic care. Sarah-Ann Fourie graduated from Bristol School of Hair Design as an Esthetician in 2018. She is board certified through the Board for Barbers and Cosmetology. She specializes in chemical peels as well as medical grade facials. 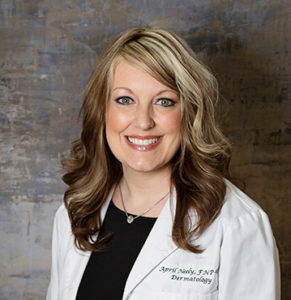 She enjoys helping patients feel confident in their skin and is excited to serve patients in her hometown of Bluefield, VA and the surrounding areas.